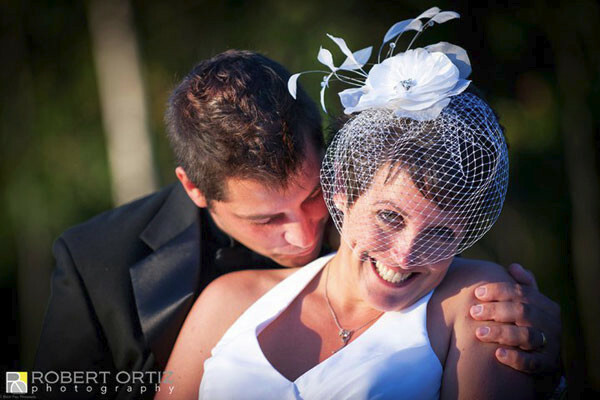 We are award winning, fine arts, wedding photographers serving the seacoast of New Hampshire and beyond. 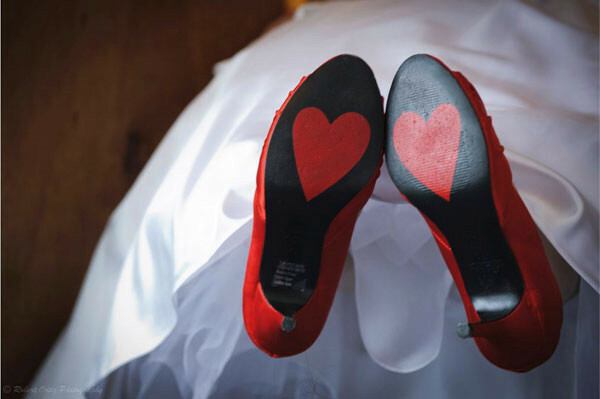 We believe that your wedding is a reflection of who you are. 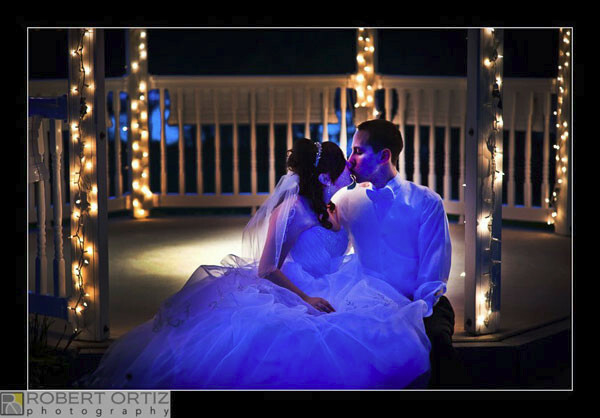 Your wedding photography should be a reflection of you as well. We offer uniquely customized package based on you and your partners personalities and financial needs. Unlimited hour and full high resolution DVD included with most packages. The dictionary defines the word “Passion” as “A strong feeling or emotion” and that’s precisely what I capture every time I cover a Wedding. I love what I do, other wise I would stop doing it. My passion for weddings is expressed in each and every image I record. From photographing the bride putting on her make up to the bride kissing her dad to the final kiss on the dance floor, I love the feeling and emotion expressed by this special once in a life time moment. I also am overwhelmed by the beauty of even the smallest of details. When you allow me to cover your day, I promise to capture every special, passionate moment, every emotion, every detail with sensitivity and artistry. My “passion” for beautiful images is backed up by my professional equipment. I use an array of Nikon 2.8 top notch lenses as well as two or three updated Nikon bodies (D700s) which I carry with me at all times. I also carry a backup device that permits me to leave every wedding with TWO copies of every image I shoot. This means your memories are protected “Just incase” a mishap should occur. I also believe that shooting in “raw” delivers the absolute best image quality, even if this means I double my work load. This is why every wedding is shot in “Raw” mode. I also have several associate partners with degrees that work aside me in their own quest for “passion”. So if my quest for passionate images excites you, please consider me for your very special day. I will start by saying, Robert was born to be a wedding photographer. He is a ball of energy who knows how to capture the essence of special moments…as well as manage outgoing personalities. Not only that, but his eye for composition is fantastic. As a graphic designer, it was really important that I find a photographer who knew good design. It was also important that they give me the digital files and rights to reproduce the images. Robert did both of these things. As a matter of fact, I had all 1500 pictures mailed to me within 3 weeks of our wedding! 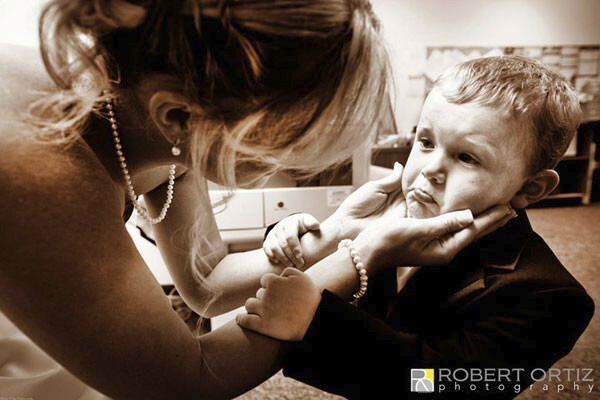 He is honest, hard working and truly cares about capturing the emotions, reactions and details of your event. I can wholeheartedly recommend Robert to anyone looking for a great wedding photographer. robert and danny came down from nh for our wedding, and we are so happy they did!! they were very professional, and the photos came out amazing! photojournalistic meshed with classic pics. they really know what they’re doing, and they’re really great people! so happy with everything. they weren’t cheap, but really quite affordable, especially given the quality of service and photos they provided. would definitely recommend robert ortiz photography!! !